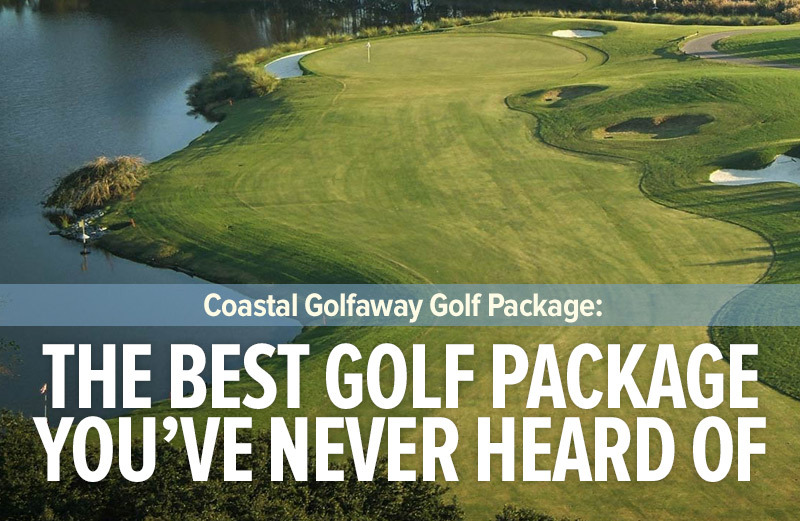 On any list of the North Strand’s best courses, Oyster Bay has to be somewhere near the top, and that is certainly the case here at Coastal Golfaway world headquarters. 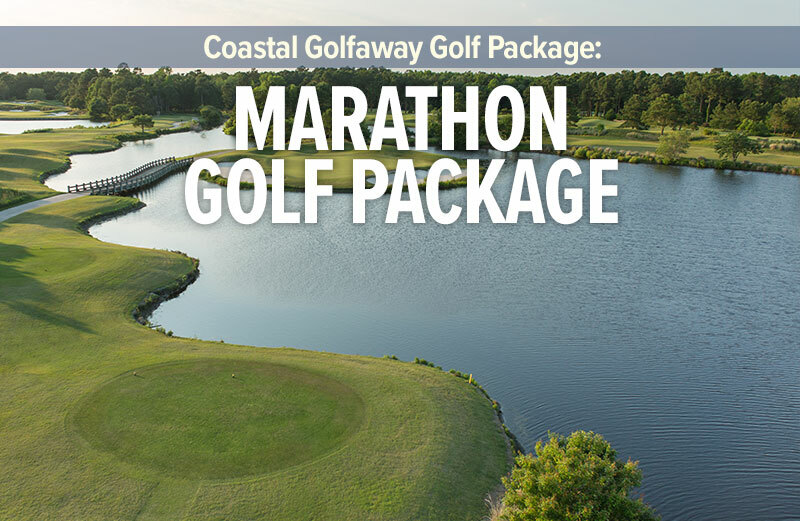 Celebrating its 35th birthday this year, the course is aging as well as Mila Kunis (also born in 1983) and offers stunning natural beauty, highlighted by several holes that play along the marshy waters of the Shallotte River. 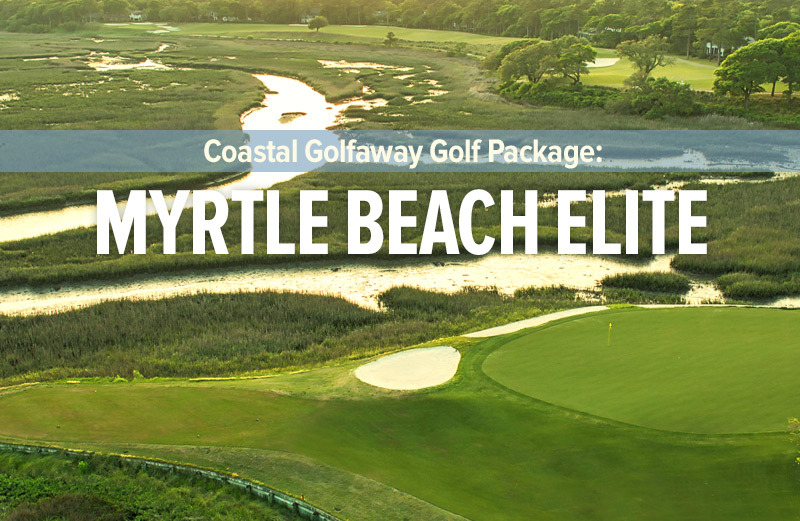 When taking a Myrtle Beach golf trip, we always encourage players to play at least one course that showcases the area’s coastal setting, and Oyster Bay does just that. 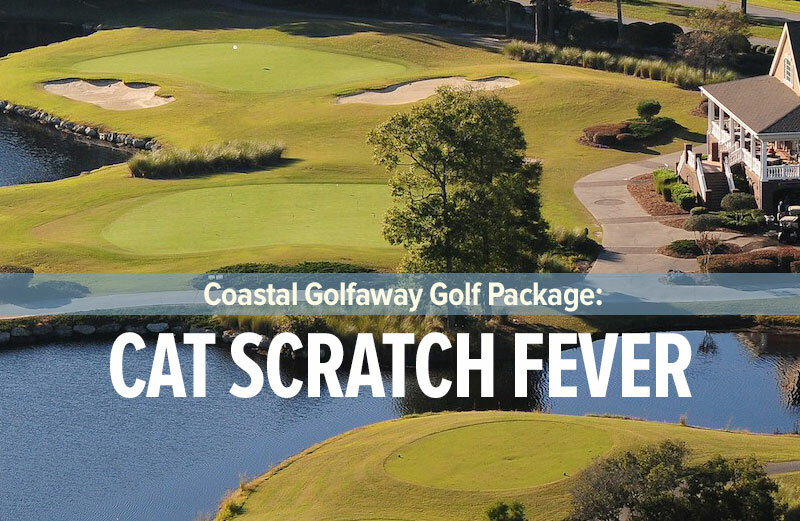 There is water on 16 of 18 holes and for groups that want to enjoy the area’s native wildlife, an alligator sighting is very likely as well. 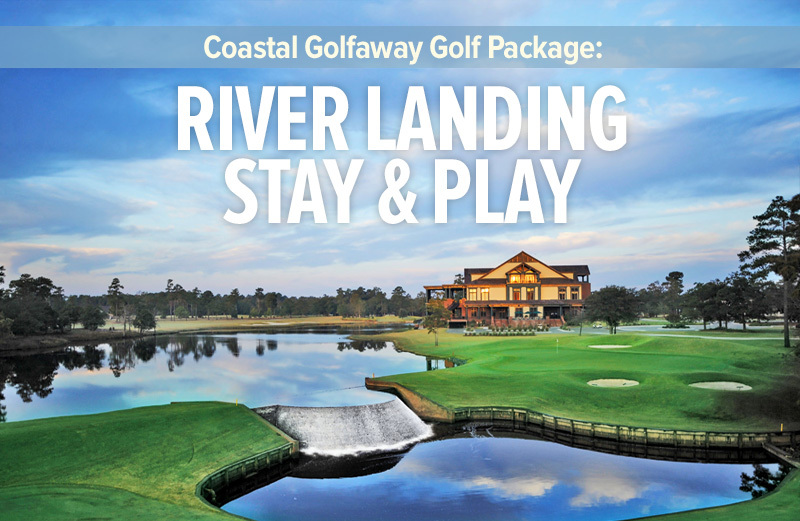 Throw in island greens on holes 15 and 17, and Oyster Bay delivers the take-home memories golfers like to discuss long after their trip is over. A shotmakers course, Oyster Bay is a par 71 that plays “just” 6,685 yards from the tips, but the challenge is in playing to proper spots, particularly on the approach. The course’s greens are small by contemporary standards but full of undulation, so being below the hole is vital to scoring. 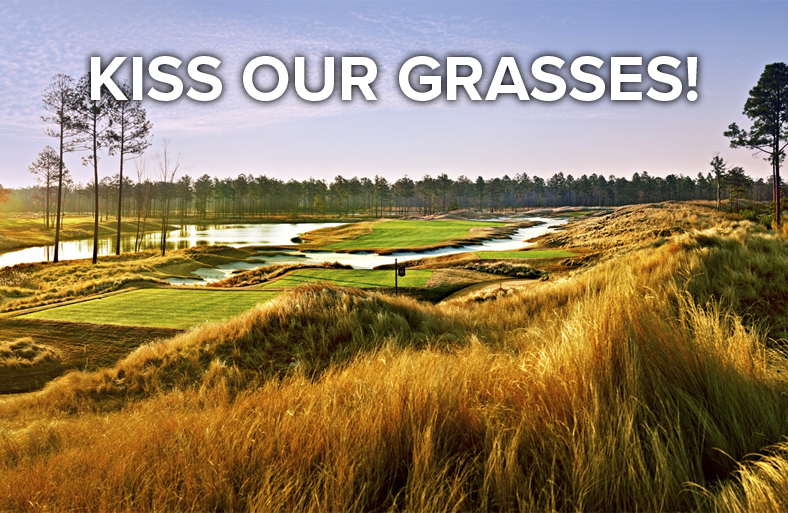 For that matter, if you are late arriving and have to choose between the range and the practice putting green, grab your putter and get to work. A good day on the greens will lead to a good day on the scorecard. In recent years, Oyster Bay has enjoyed a minor facelift, repairing carts paths and freshening up bunkers, keeping the Dan Maples design near the top of must-play lists. 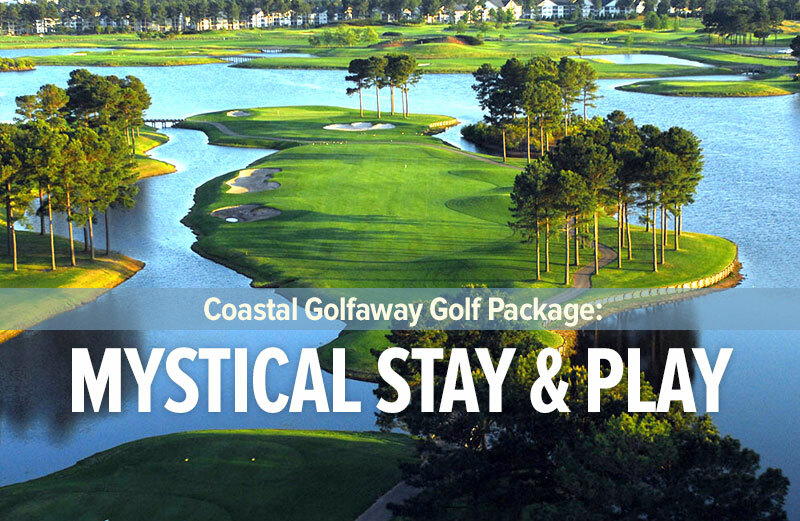 The course comes highly recommended by the Coastal Golfaway staff and the Legends Stay-and-Play package, a three-night, four-round deal that allows you to choose among all the Legends courses (Heathland, Moorland, Parkland, Heritage and Oyster Bay), is tough to beat. Did we mention you get breakfast, lunch and two beers with the deal as well? 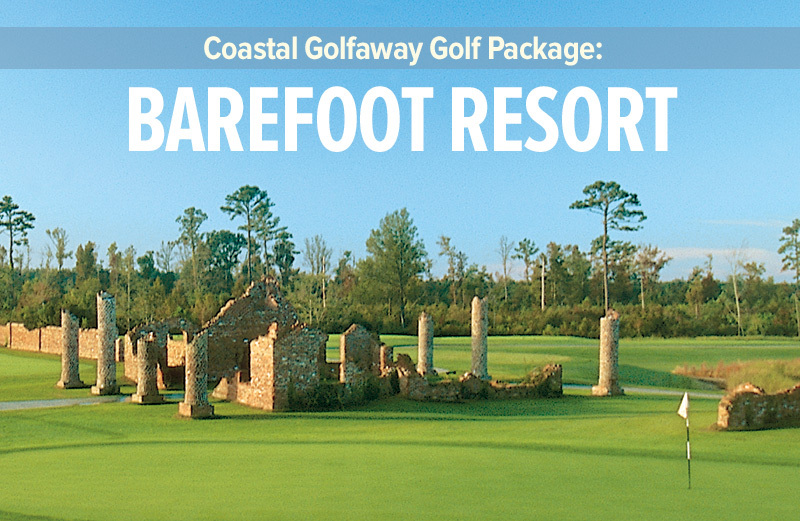 The package starts at $319, so what are you waiting for?